Entry by Spoon kitty on Wed Aug 14 16:31:17 2013. Unf. 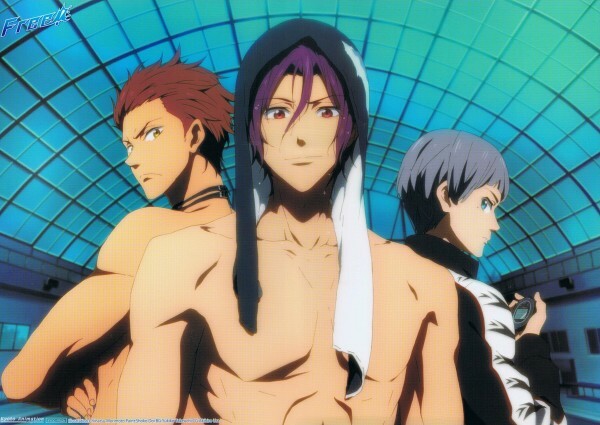 It's been a while since I got this hot a bothered over a fictional character, but Rin looks hot as hell here.